This Elizabeth Arden Cream Eye Shadow Stylo comes in 3 beautiful shades. 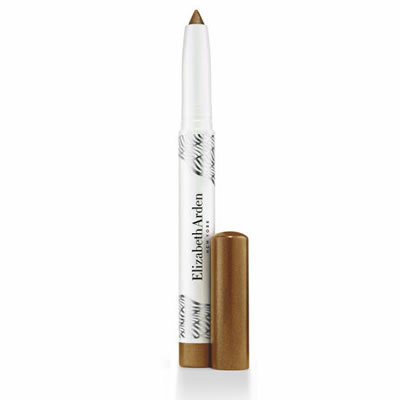 The buildable eye shadow pencil offers high impact colour in a creamy stick for a long-lasting pearly look. Glide the pencil over lids to illuminate them and ensure smudge-proof colour with vitamin E, jojoba oil and aloe that work to soothe and moisturise the delicate area above the eyes.